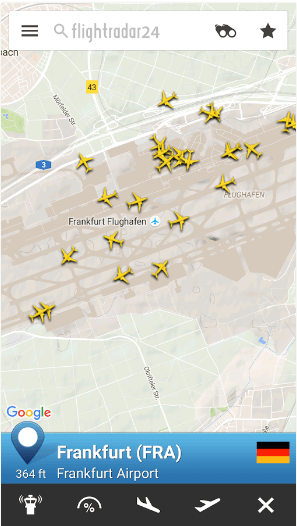 Flightradar24 Free Apk is one of the most popular flight tracking app which is being used by millions of people to discover aircraft traffic around the world in real time. 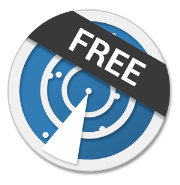 Flight Radar 24 Free Apk will turn your android mobile or tablet into a real-time aircraft traffic radar which will allow you to track aircraft traffic around the world. 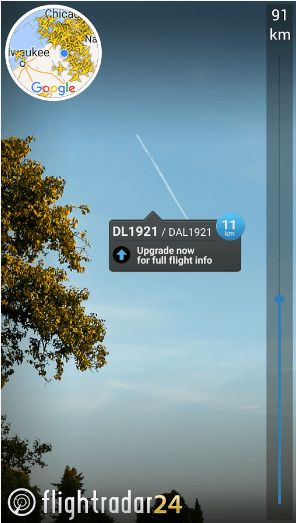 Millions of people are using this app to track aircraft locations and the paid version of this app know as Flightradar24 Pro Apk is the number selling app in more than 100 Countries. Now you can identify any aircraft flying overhead anywhere in the world with Augmented Reality view. You will be able to see aircraft moving in real time. 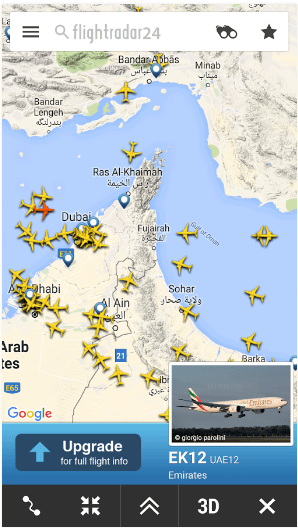 You can easily search for any flight and can track its location. 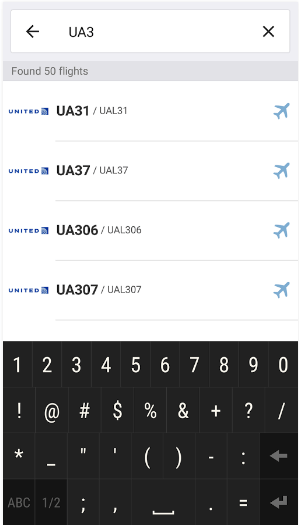 Flight number and callsign information separately for each flight. The Free version also allows you to see the images of most of the aircraft. Get 100% coverage in US, Europe and Canada. Note: Please note that Flightradar24 only can track aircraft equipped with an ADS-B transponder.